The Caves of the Great Hunters is a very in depth book. 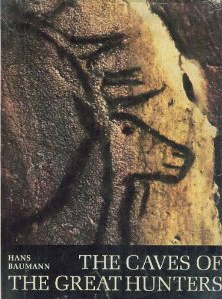 The book involves a group of boys that find a cave of early man, or cave man. It is kind of boring. It is not that hard to read, but it has some confusing parts in it. I don't really like this book because it talks boring like art and things like that. A true story. Very enjoyable.